Help the University of Essex Mixed Rounders Club raise funds to invest in all new equipment! We are raising money to replace our worn and broken equipment. This would include Bats, Balls, Posts etc. I am Joshua Pike, President of the University of Essex Mixed Rounders Club and second year Biology student. I have always enjoyed playing Rounders, alike most of my exec members. 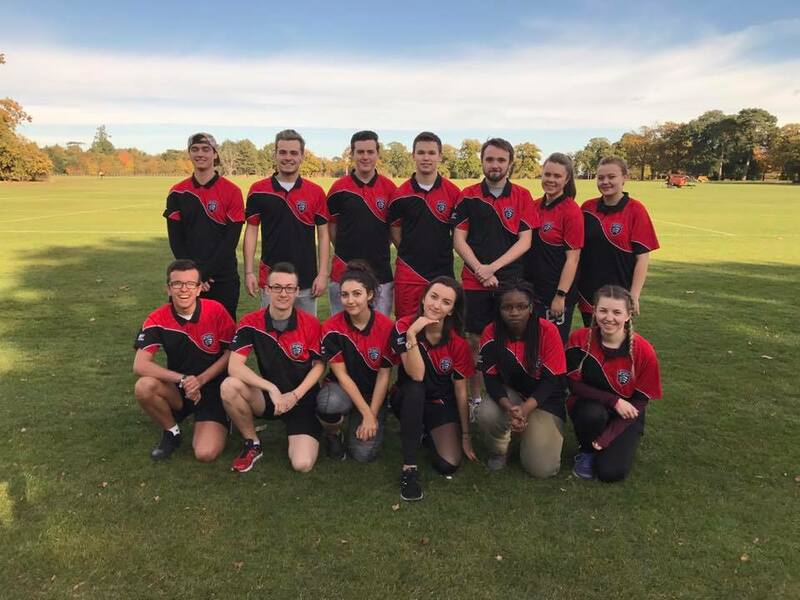 The University of Essex Mixed Rounders Club is now in its 4th year, since being founded back in 2014. We are a close-knit group that love having a great time playing Rounders. The club is home to around 50 regular sport and social members, meeting every week for training and social events. Rounders is a Gold Standard, and we aim to maintain that standard through the 17/18 academic year. • We only have the equipment capacity to play two games simultaneously, therefore hindering our opportunity to host tournaments. 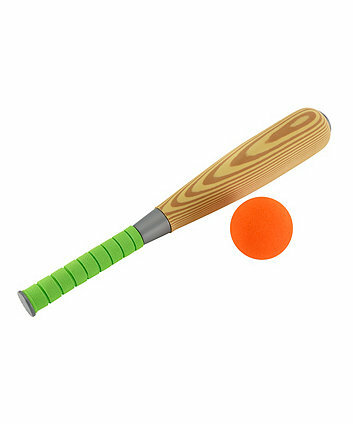 The money will go towards essential Rounders equipment that is vital to continue the club. Any extra money raised will either go towards travel costs for away games, or additional kit where required. To show our gratitude for your donation, we will post a special Thank You mention from the UEMRC social media pages. Thank you so much! You are officially a sponsor of our Team! Your name will appear on all promo materials. You will be invited to a special VIP session with the club to recognise your contribution!